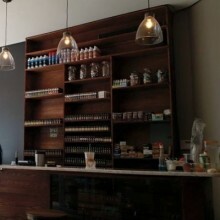 Master Piece Vape is a retail vape shop and lounge that provides awesome service in a relaxed, welcoming environment. We can help you begin your vaping journey or assist you in building a more advanced, personal setup. Stop in… hope to meet you soon!